Olympus OM-D EM-1 ,Olympus M. Zuiko Digital ED 12mm f2.0 ,Best at original size. I like that traffic! 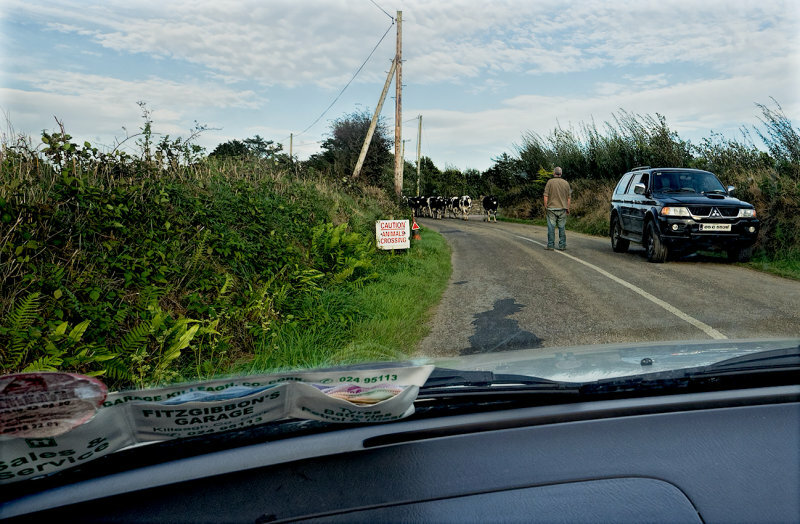 :) V.
Aww- am Irish traffic jam. A sight you don't see every day. Great capture. V.
Wonderful encounter Frank. In some place you can not be in a hurry. "V"